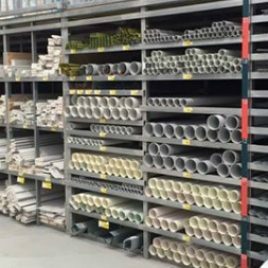 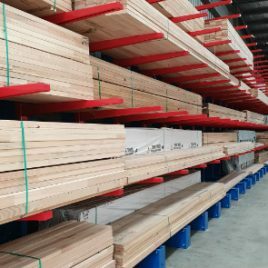 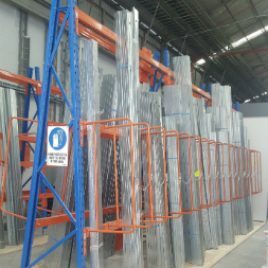 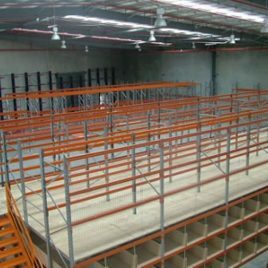 The storage requirements supporting the Australian Building Industry and its associated materials and elements are both wide and varied. 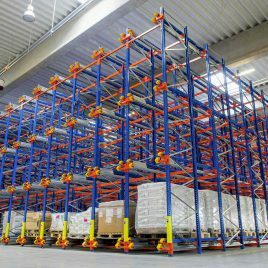 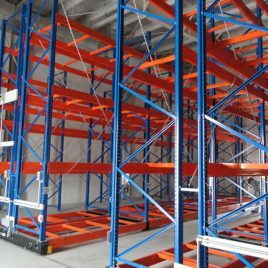 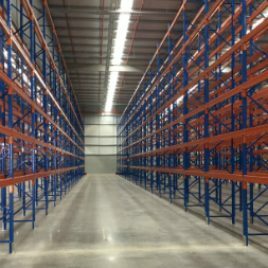 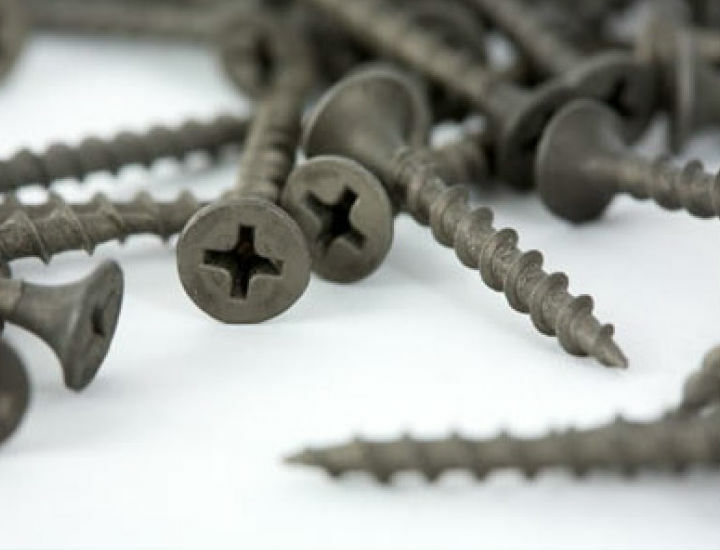 BHD Storage Solutions has accumulated a vast amount of knowledge by working on the warehousing and storage requirements of small-boxed hardware types of products through to long and bulky items. 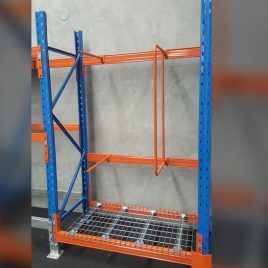 Whatever your requirements, BHD Storage Solutions can work together with you to design and install the best storage solution for your hardware product needs.